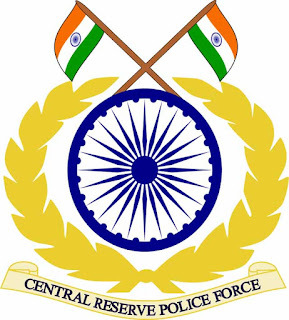 Central Reserve Police Force (CRPF) invites application for the recruitment posts of Assistant-Sub-Inspector - ASI (Steno). Eligible candidate may follow the instruction given below. 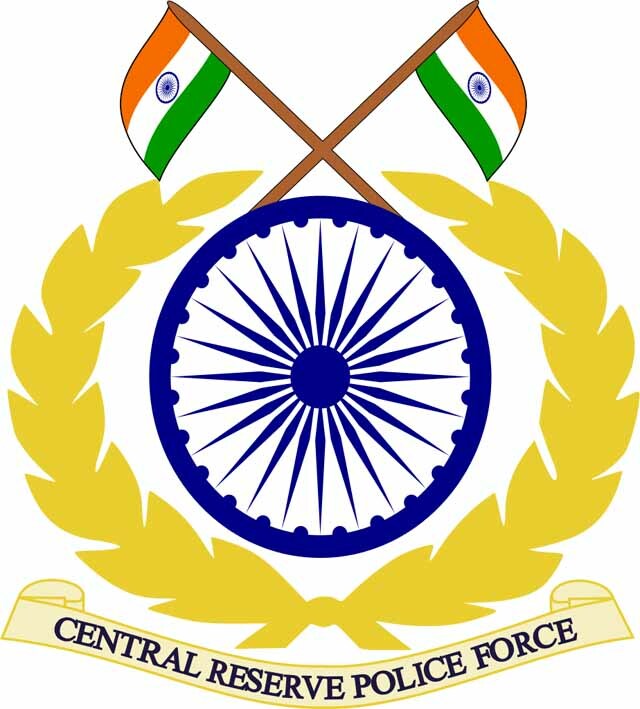 How to Apply : Eligible candidate can Apply Online at CRPF website from 30/01/2016 to 01/03/2016 only.